James Steven Arroyo comes to us from Chino Valley, AZ. He is 58 y/o as of December 2018. 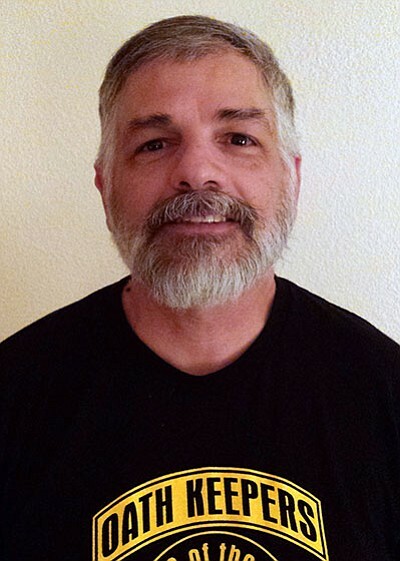 Jim Arroyo, as the leader of the Chino Valley / Yavapai Valley Chapter of Oathkeepers, claims to have been an Army Ranger. Arroyo even holds the office of vice-president for the Arizona state chapter. For those not familiar with the Oathkeepers, Jim provides some insight into their tactics. 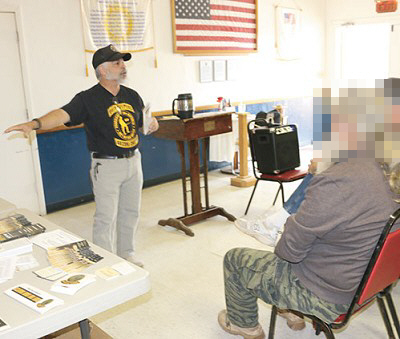 It is important to point out that although the above article was posted in the Chino Valley Review News, it also was reposted to the Oathkeepers sight which meant it passed some kind of editorial review and was approved. Jim applied for a membership with the Special Forces Association. It is important to point out that the DD-214 was supplied to the SF Association by James Arroyo so we cannot speak for its accuracy. Oddly, he admitted that he was injured during Ranger training so would not have completed it. How would he have earned the Ranger designation if he did not complete the required training? 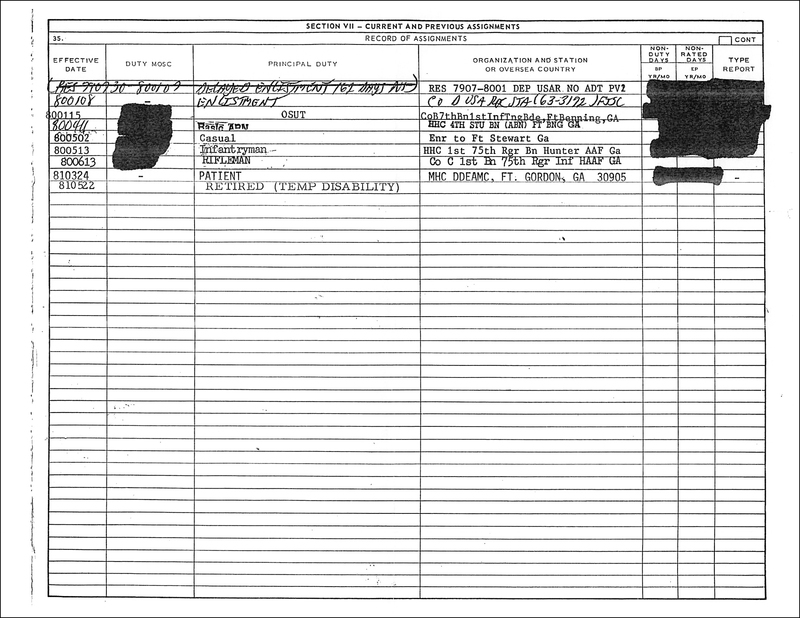 James Arroyo’s military records were requested through a Freedom of Information Act (FOIA) request. People associated with Jim expressed concern about the money collected based on the claim of U.S. Army Ranger. As well, there were some concerns about lack of transparency or accountability of funds through the chapter. Although we cannot speak to that if there is no way to look at the accounting records, some past behavior by Arroyo may give some legitimacy for people’s concerns. See court reporting below in regard to tax information. The question here is if someone attended Ranger school and did not graduate, can they still call themselves an Army Ranger? 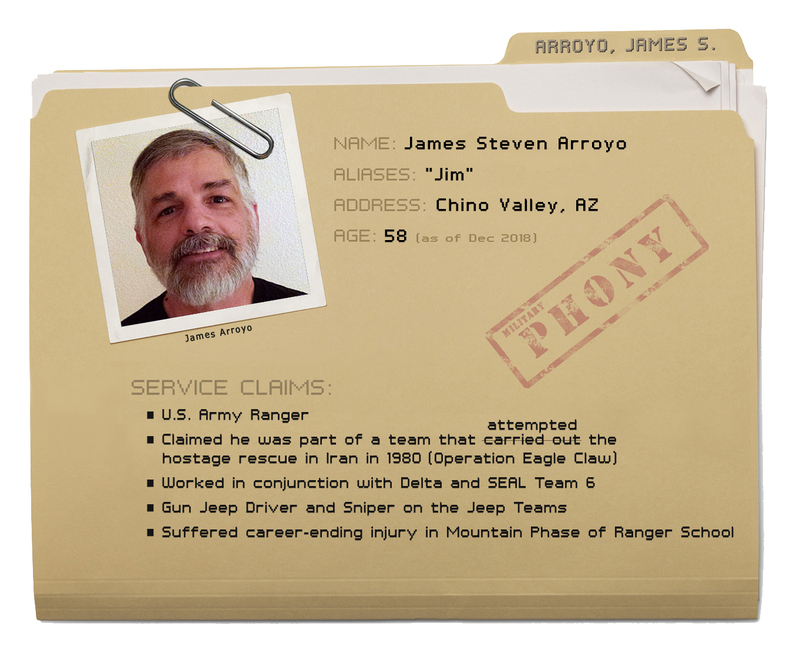 If Arroyo is claiming he is a Ranger, then he should have no problems explaining why he wrote to the Special Forces folks in Arizona stating he went to Ranger School but suffered an injury… and said his military career was over. 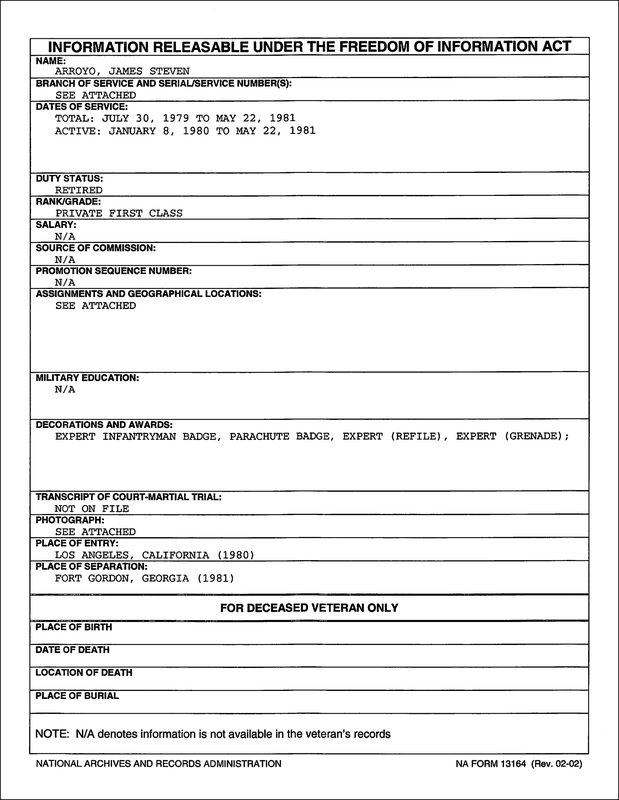 It also seems like Arroyo would not have any problems showing folks his medical records to prove he was injured at Ranger School. Which means he never finished IF HE WENT TO RANGER SCHOOL. He should have his orders sending him TDY to Benning for RANGER School. 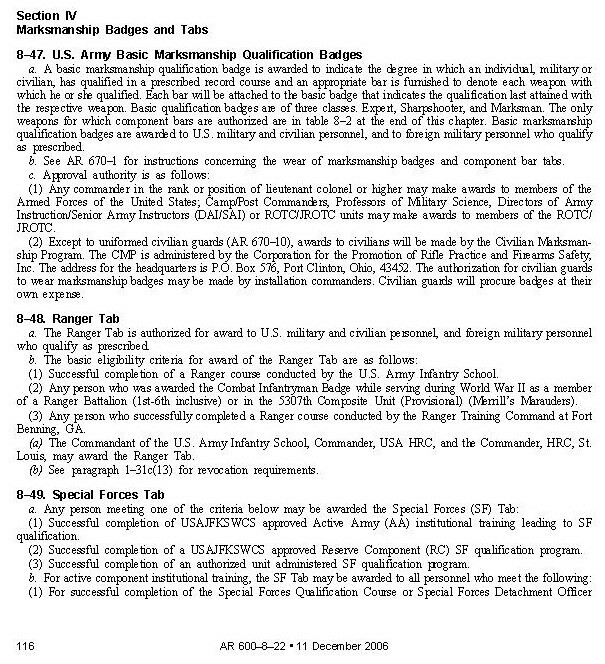 Also, he would not have any problems explaining this chapter Army Regulation 600-8-22 on earning the TAB (qualifications has not changed). Normally things like medical records and military orders are private matters but Arroyo is using his service claims to gain positions of influence and power. How could he have been involved since the failed mission took place 24-25 April 1980 and his FOIA showed he was attending Airborne School at Fort Benning, GA during that timeframe? 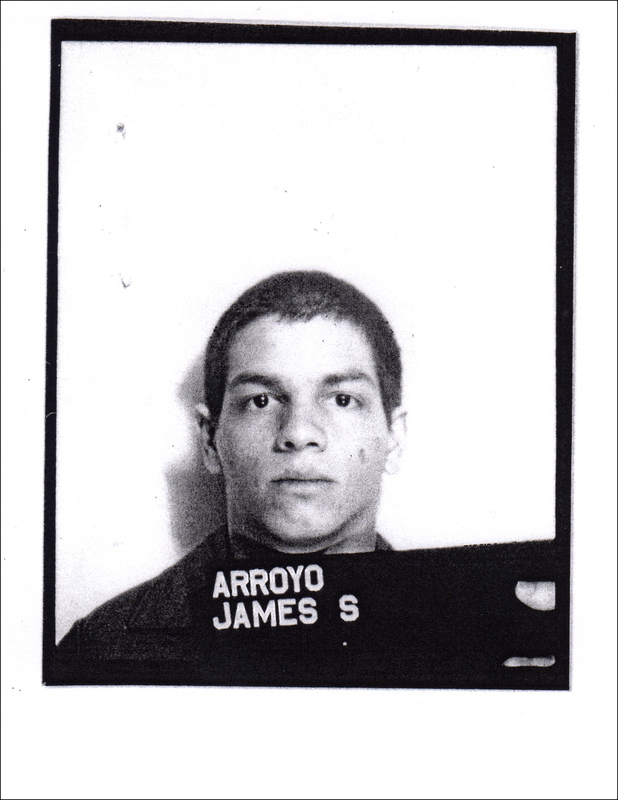 Keep in mind, Arroyo was not assigned to Charlie Company, 1st BN, 75th until 13 June 1980. 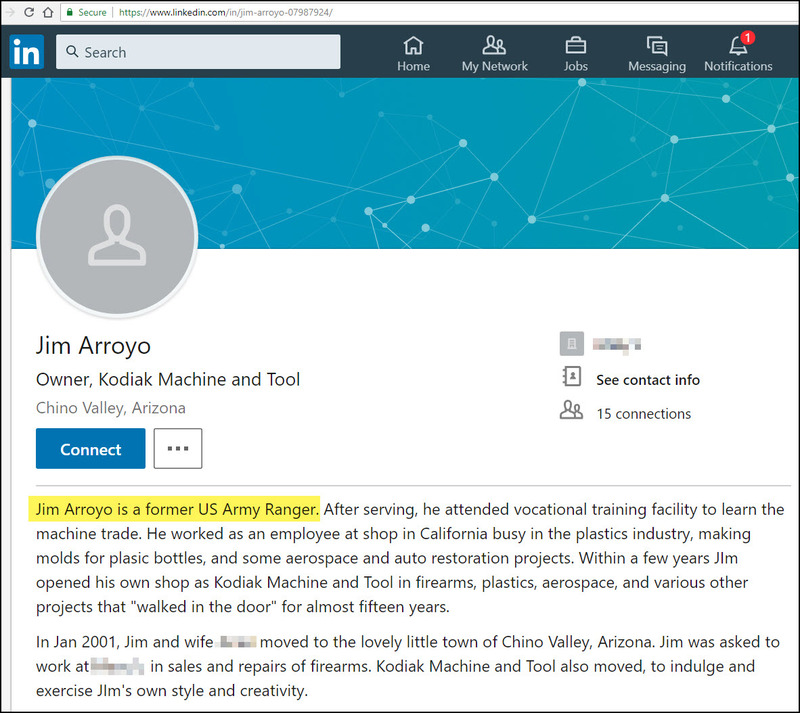 This may be a case of stolen valor since James Arroyo is getting something of value from leveraging these claims, especially in regard to his position within his organization and fundraising. Maybe there is a perfectly reasonable explanation for everything? However, based on enough red flags there should be transparency. James Arroyo should be forthright in answering questions about his service record as well as his grip on the organization and finances that he oversees. There are plenty of non tabbed rangers. He might have graduated RIP and been part of ranger BN. It’s possible to belong to a Ranger Bn. without being a Ranger. They even have leg infantry who aren’t Rangers. I see nothing that would show he completed Ranger school or even RIP. From his records, it appears he was assigned to a Ranger unit and was injured, possibly in training. If he had earned the tab it would have been in his records. As it stands, there’s nothing that shows he was a Ranger by tab or scroll and nothing to show he was a qualified sniper. I would love to see his 2-1. There is another problem with his claim. Eagle Claw took place before Marchinko formed Team 6 as a SEAL unit. And back then was referred to as Platoon Six, then Mobility Six, and finally Mob Six while Marchinko had control of that unit. I will give him some slack on the claiming of the title of Ranger. He was assigned to a Ranger BN and it looks like he probably completed RIP- if so,that makes him a “scroll” Ranger, one assigned to the BN who completed RIP. That earns the title of Ranger, and in fact is the harder route than just graduating Ranger School. 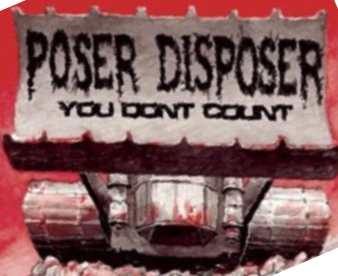 Its typical for new, first enlistment Soldiers who got to the Regiment to not got to Ranger School for a few months or even years after. But they are considered Rangers once they passed RIP and are accepted into the Regiment. Ask anyone in the Regiment and they will tell you the only “real Rangers” are the ones wearing the scroll, and the tab second.. So his claim to the title is probably legit, as long as he isn’t claiming to have earned the Ranger Tab. I beg to differ with you. Although I never served in one of the Ranger battalions, I served in a Ranger company (LRRP) in Viet Nam, and later I was a Special Forces officer. Ranger School was the most difficult course I ever attended in the Army. I have a great deal of difficulty believing the 3 or 4 week RIP course was more difficult than the 8 or 9 weeks of Ranger School. My class had an attrition of about 45% with regard to completion and award of the tab.